penmaker24 has no other items for sale. 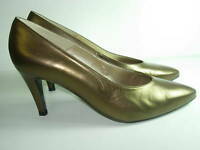 Details about Gently Worn Caressa Black Leather Stiletto Pumps Blue Heel Accents 10M L@@K!! 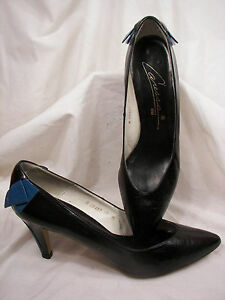 Gently Worn Caressa Black Leather Stiletto Pumps Blue Heel Accents 10M L@@K! !